Great college.the good remark is teaching faculty and the bad remark Is they won't support the sports or extra curricular activities. 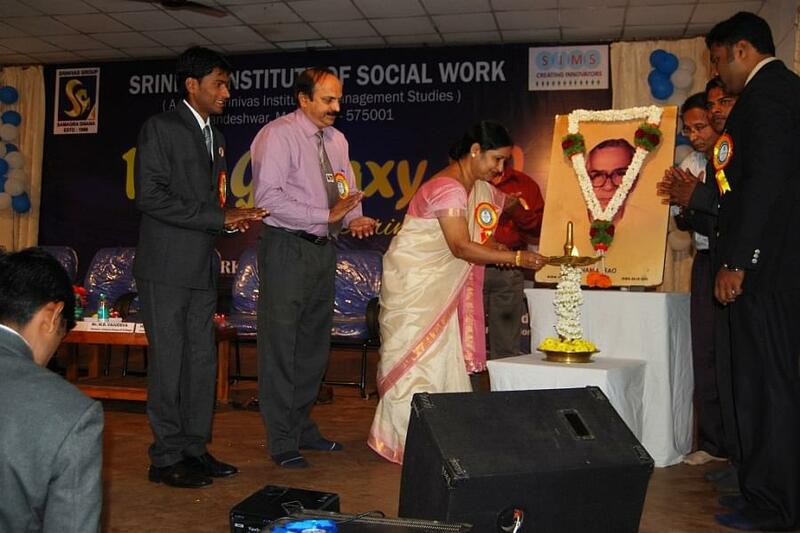 Srinivas Institute of Social Work [SISW] was established in the year 2001, in Mangalore. 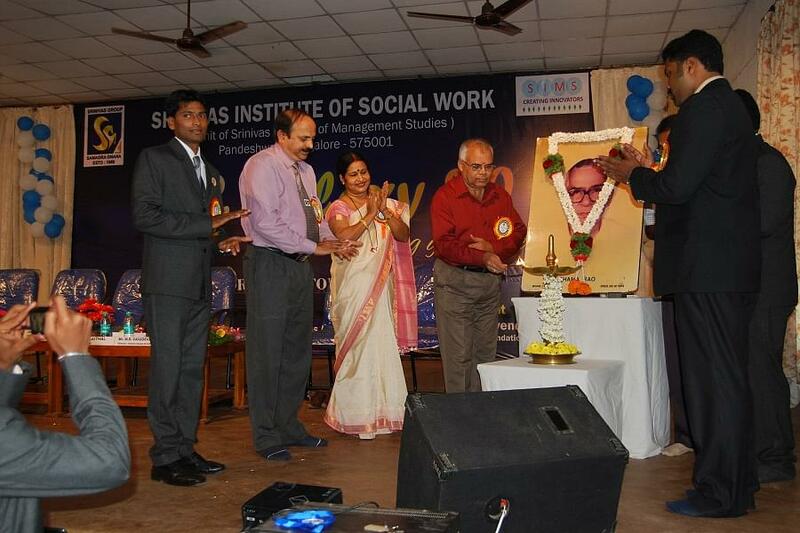 It was set up by the Great Visionary, Educationalist Sri. CA. A. Raghavendra Rao. 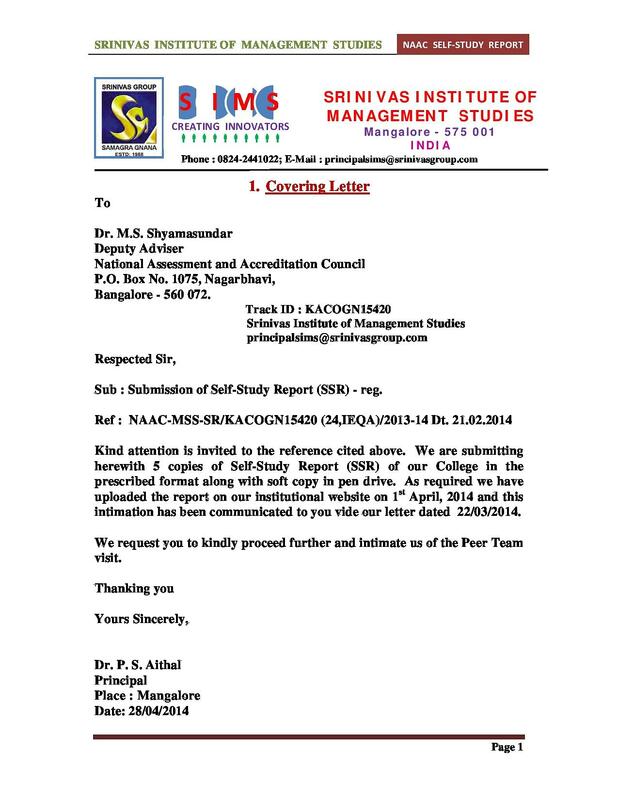 The Institute is an esteemed Post Graduate centre for Social Work Education and is affiliated to Mangalore University. 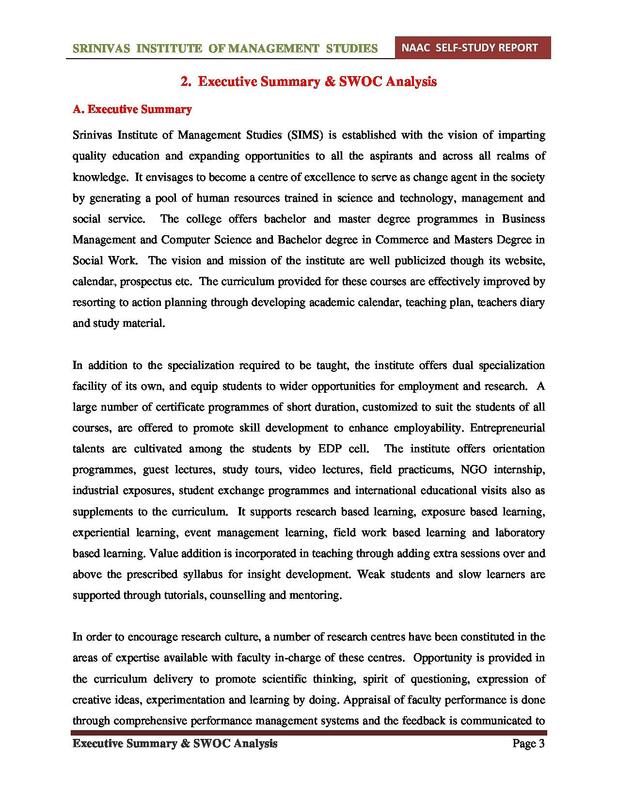 The Institute imparts quality and value based education to students from both rural and urban Communities. 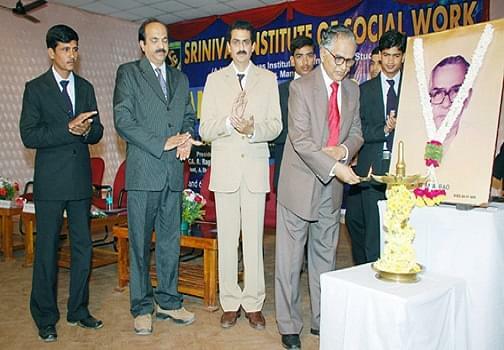 The Institute of Social Work a unit of Srinivas Institute of Management Studies, offering M.B.A., M.C.A. 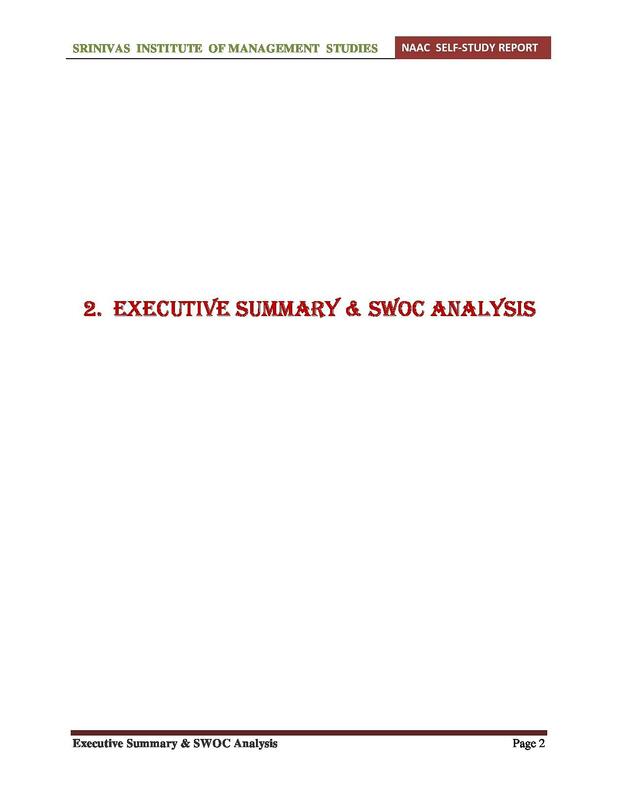 and M.S.W. 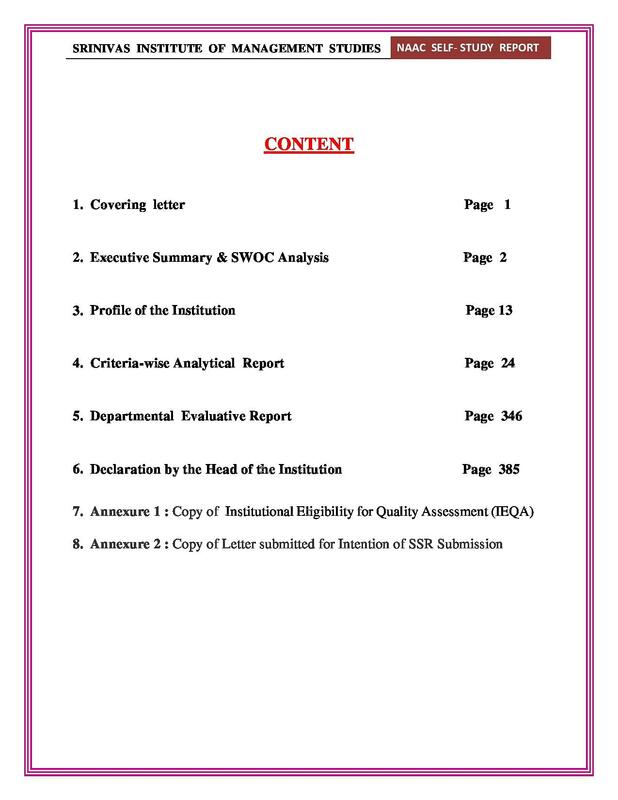 and offers an excellently developed curriculum for each course. The mission of the institute is to nurture a new generation of youth through providing quality education and skills matching the requirement of a harmonious, self-reliant and developed society and values inclined to serve with selfless devotion in whatever capacity they assume and wherever they work. 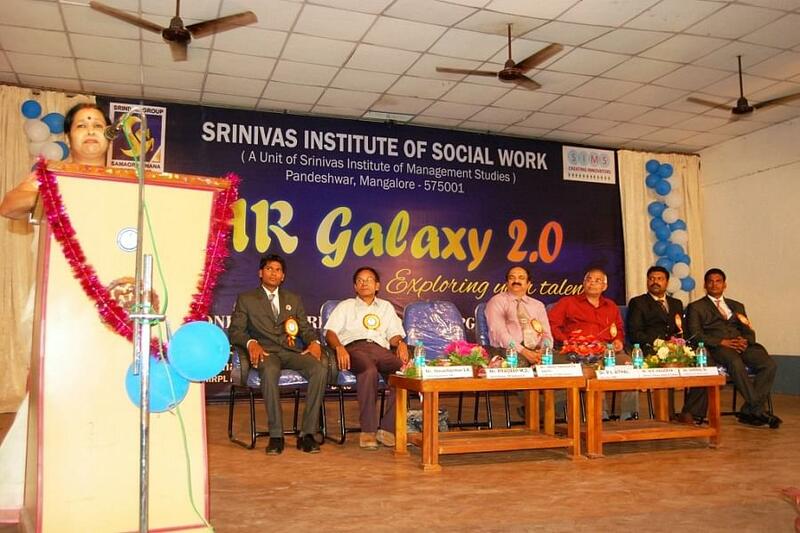 Why to JoinSrinivas Institute of Social Work [SISW]? Highly experienced faculty- The institute offers a team of highly skilled and experienced faculty and organizes guest lectures by eminent faculty. Training and Placements- The Placement Cell of SISW provides all possible assistance to its graduates in their efforts to find employment. The Placement service operates year round to facilitate contacts between companies and graduates.